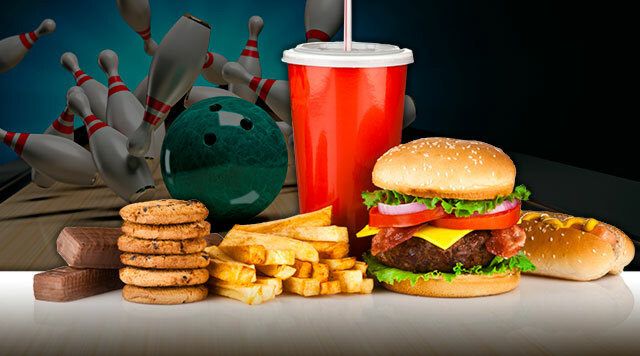 Bowled up an appetite? We've got you covered with a menu that's sure to be right up your alley. Serving finger-lickin' chicken wings, garlic fries, made-to-order pizza, blazing jalapeno poppers, yummy nachos and much, much more.